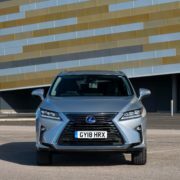 If you live in the United Kingdom and fancy Lexus SUVs, then the all-new 2019 RX 450hL must be one of your finest choices, as it has been recently announced locally at just £50,995. 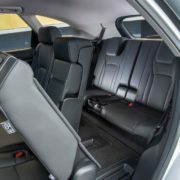 I find the new model extremely attractive and appealing and this is why I think the price is quite affordable and reasonable. 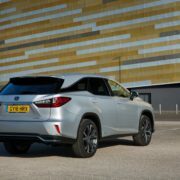 And for that, you get plenty of high-end features coming as standard, along with other optional which would definitely suit your needs. 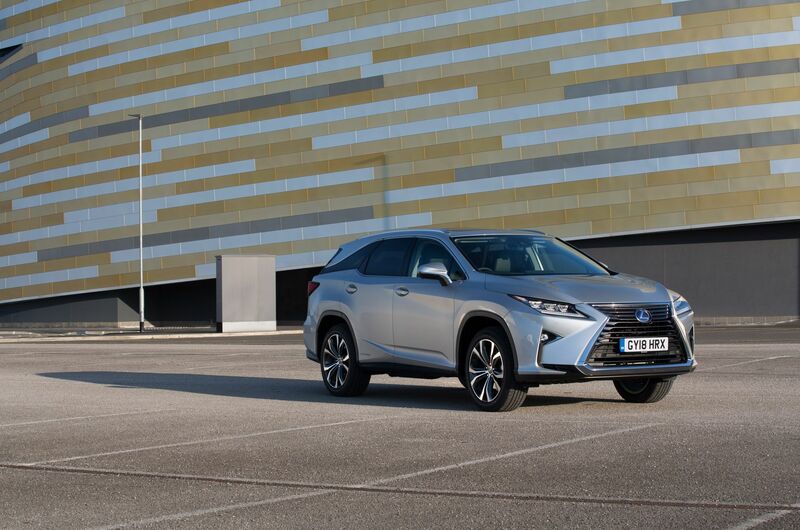 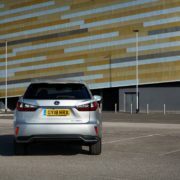 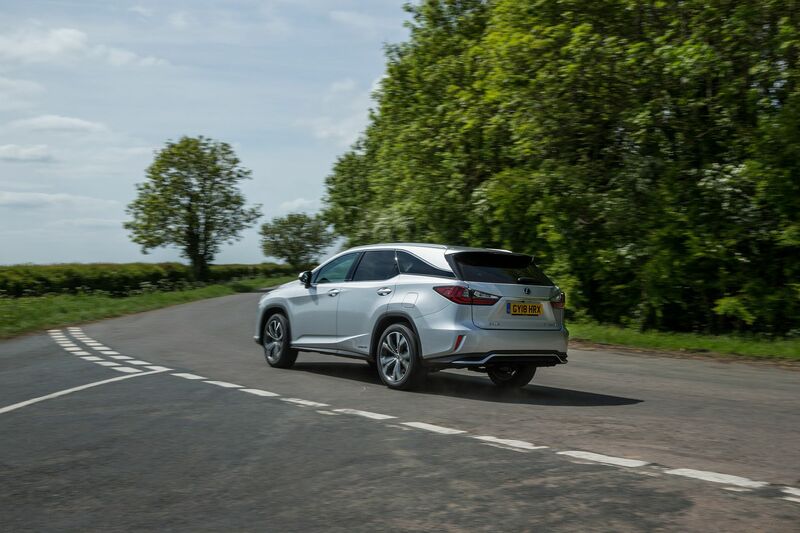 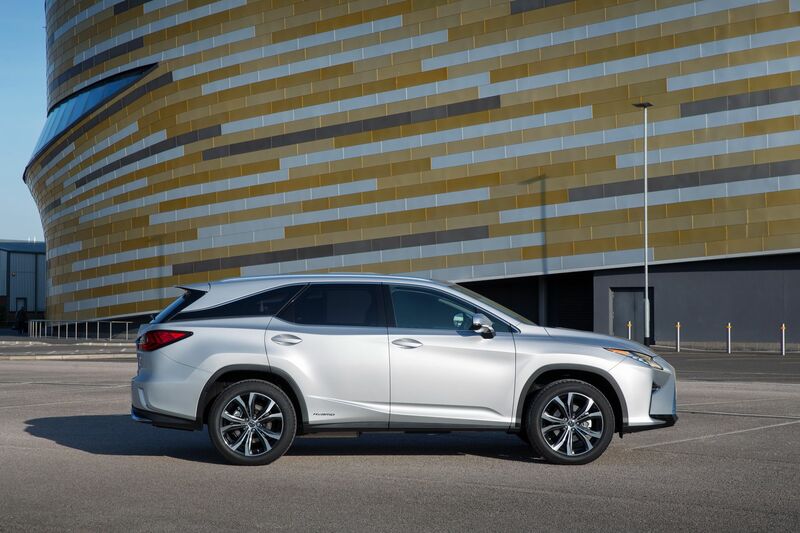 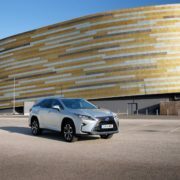 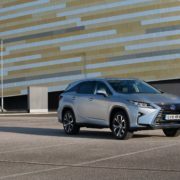 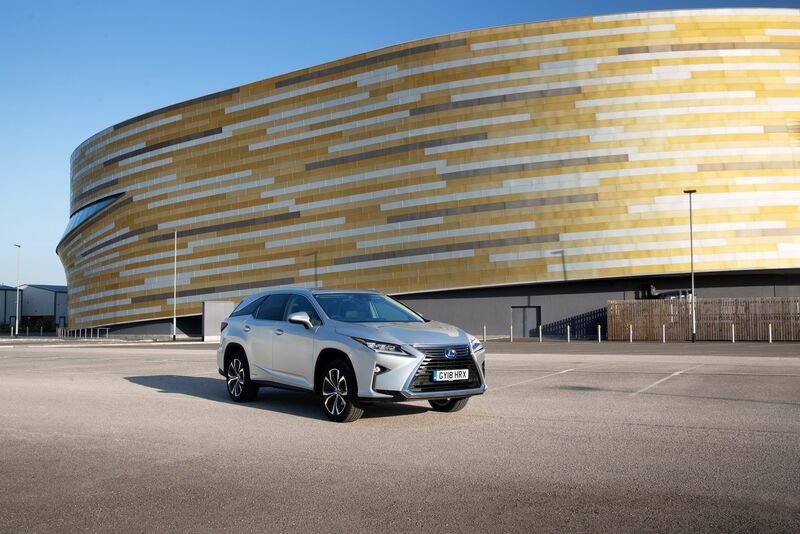 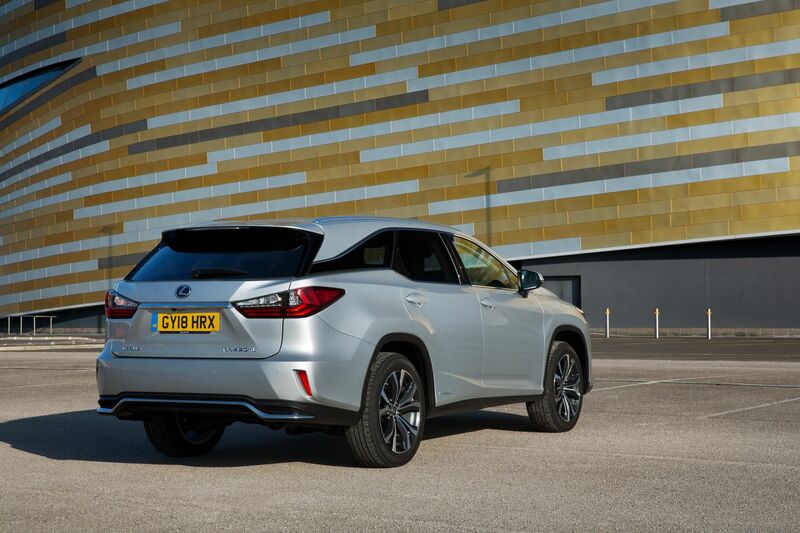 The 2019 Lexus RX 450hL in the United Kingdom comes in three variants – the entry-level SE (£50,995), Luxury (£54,095), as well as the top of the line Premier (£61,995). 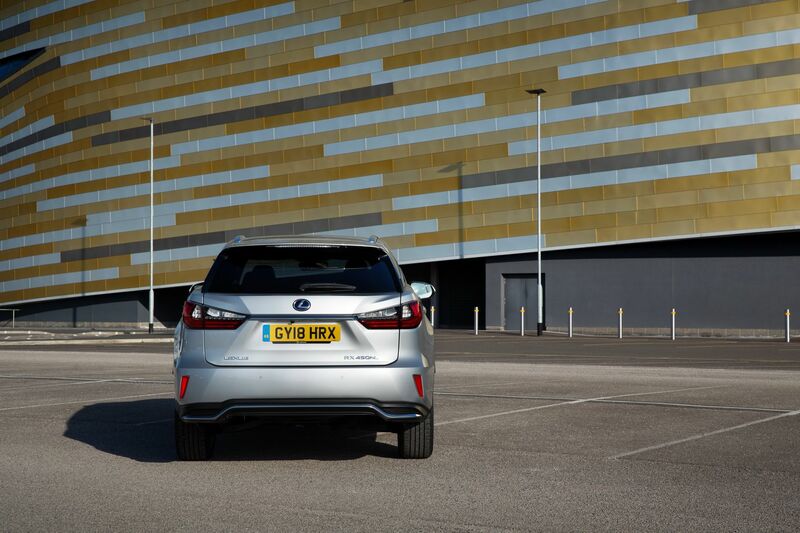 Starting with the entry-level SE, the variant comes with plenty of standard features like LED headlights with automatic high-beam, power tailgate and 18-inch alloy wheels. 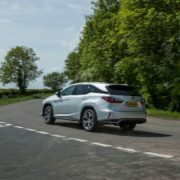 Inside, the cabin is tweaked with leather upholstery, keyless entry & go, tri-zone climate control, electrically-adjustable front seats with heating and ventilation, and many more. 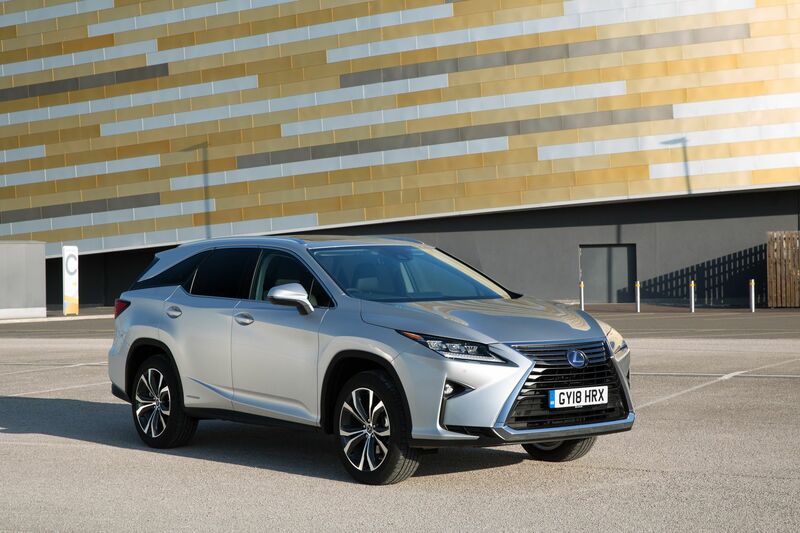 Next is the mid-entry level Luxury trim with 20-inch alloys, LED sequential turn indicators, triple-eye LED headlights or auto-folding side mirrors with auto-dimming, at the exterior. 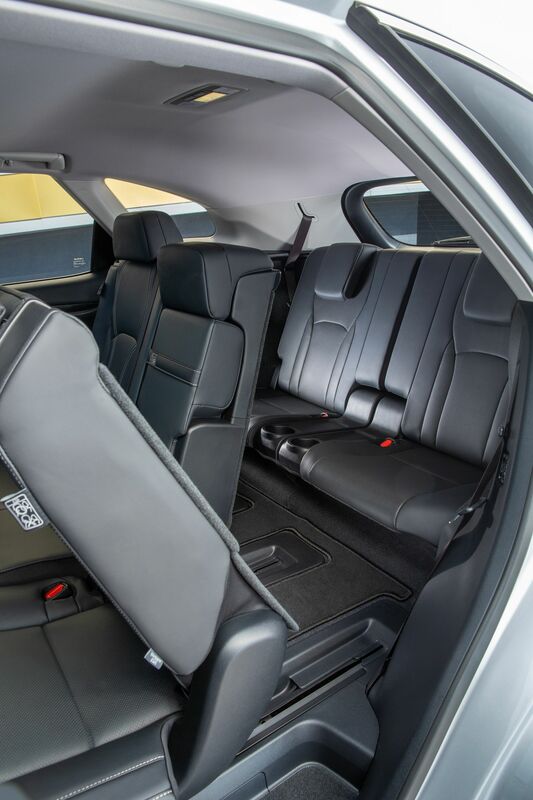 Inside, the cabin features 12.-inch infotainment system, 12-speaker audio, and wireless smartphone charger. 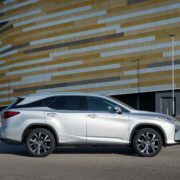 On the other hand, the top of the line Premier level is even more accessorized with 20-inch alloys, sunroof or adaptive variable suspension. 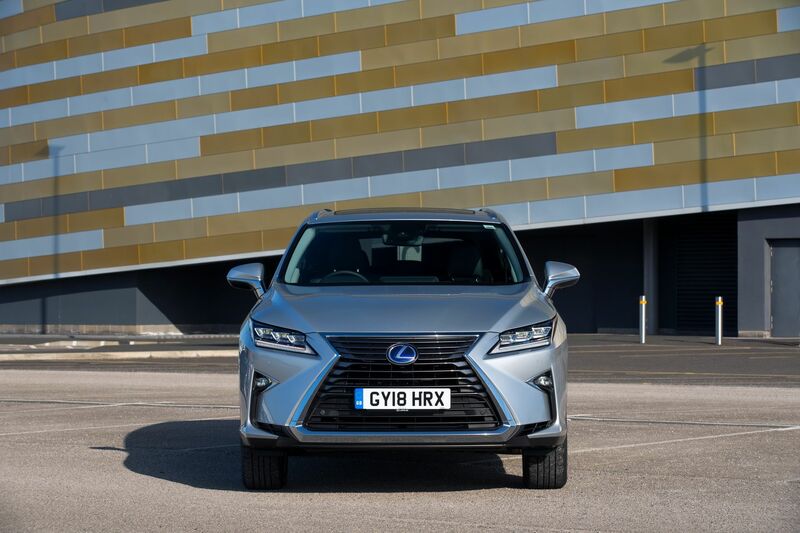 Other features refer to Blind Spot Monitor and Rear Cross Traffic Alert, card key, five driving modes, 360-degree camera system, Premium Navigation, Mark Levinson sound system or heated steering wheel. 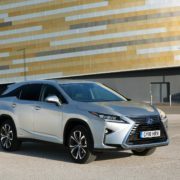 In the engine department, the 2019 Lexus RX 450hL in all its versions comes with a 3.5-liter V6 petrol engine and two electric motors, developing a total of 308 horsepower, allowing a sprint from 0 100 km/h in just 8.0 seconds, at a topping of 180 km/h.